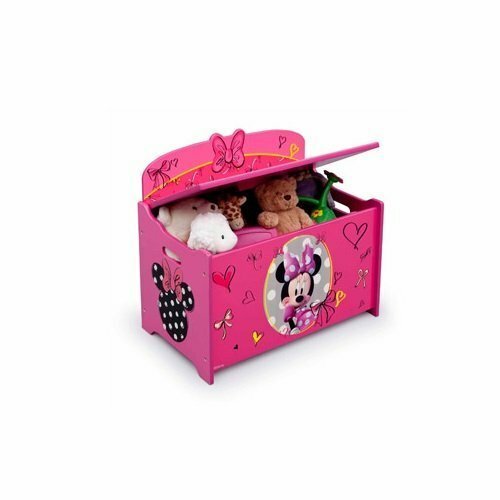 Save 1% on the Disney Minnie Mouse Deluxe Toy Box Chest, Pink by Disney at Indsight. MPN: 4328037290. Hurry! Limited time offer. Offer valid only while supplies last.